Double Stop Beginnings for the Viola, Book Two continues where book one finished, teaching more double stops in the key of G major. 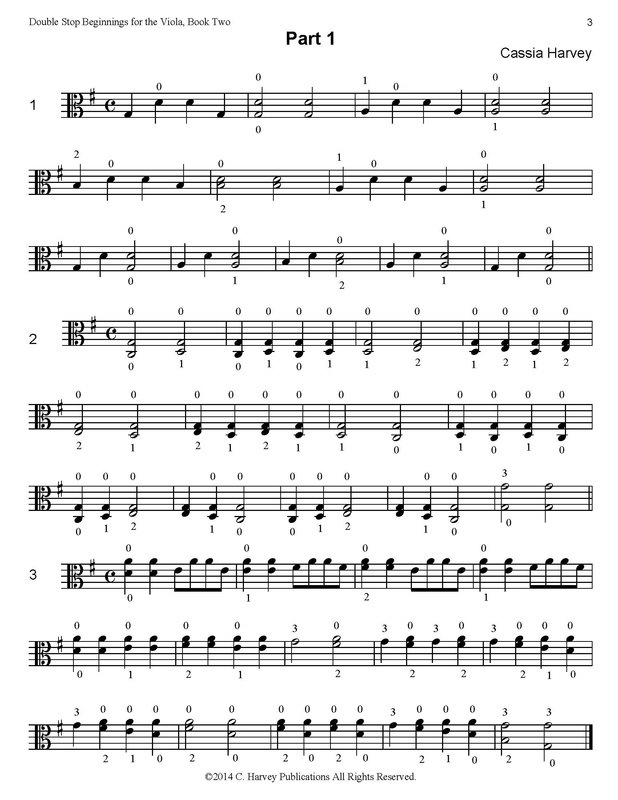 With a focus on thirds, the book also works on reading two notes at once, intonation, and agility. 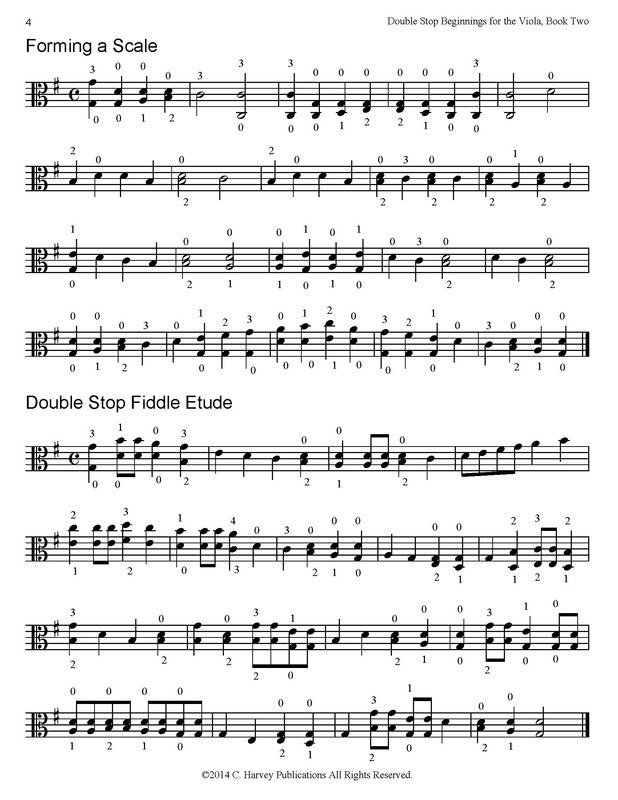 Exercises are followed by short pieces and fiddle tunes that use the concepts that were just taught. 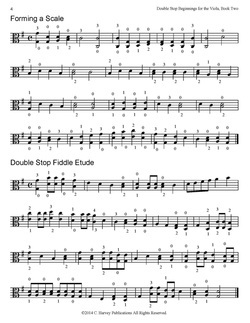 Double stops in this book help the violist build a stronger left hand, and help cement a knowledge of finger patterns in G major. 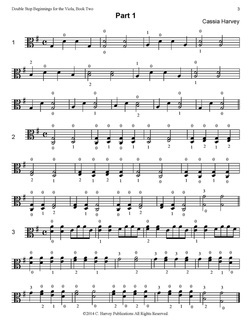 This book could be followed by Octaves for the Viola, Book One.